Description: The first morning of Kristie's vacation she jogs along the beach with her German shepherd, Lilah. At the base of the Cape Hatteras lighthouse, Lilah finds a human bone below the sand dune. Kristie's plans for a quiet week are forgotten as she joins in the investigation. 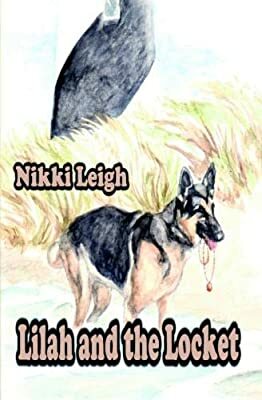 Ocean breezes blow across the Outer Banks of North Carolina and Kristie uncovers a personal connection to the murder victim and her locket. She meets a handsome government worker named Nathan who is working to complete the National Seashore project in 1954. Do his co-workers know something about the crime? Will Kristie and the Deputy find the guilty party? Join Kristie on the rugged shores of Hatteras in the search for a murderer.